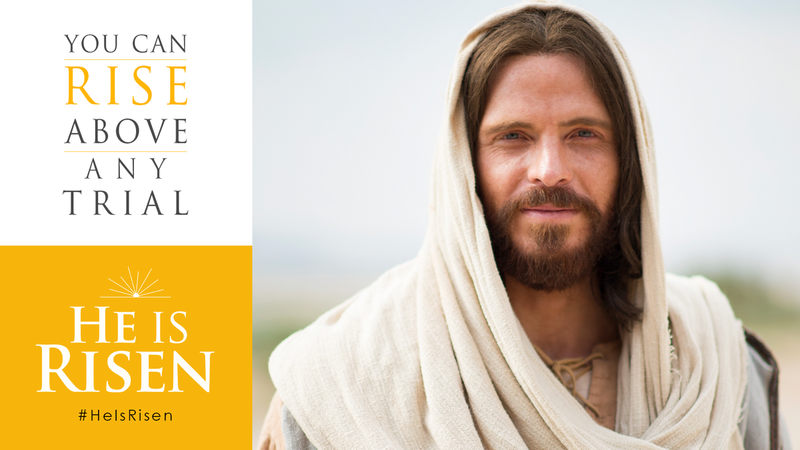 Do Mormons Believe in Jesus Christ? 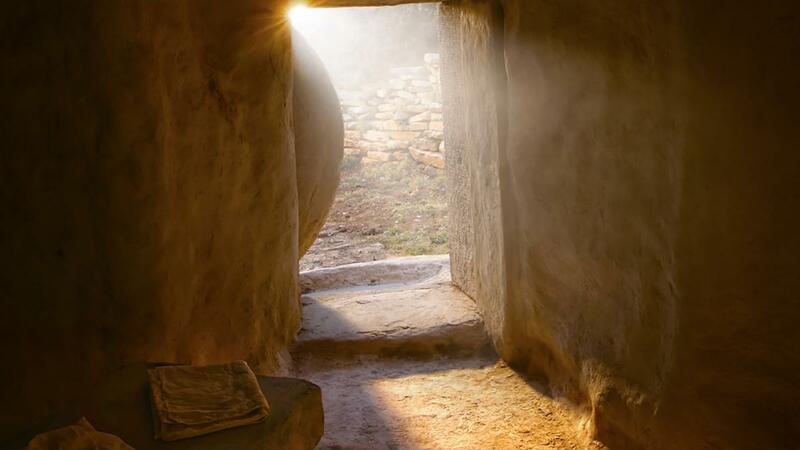 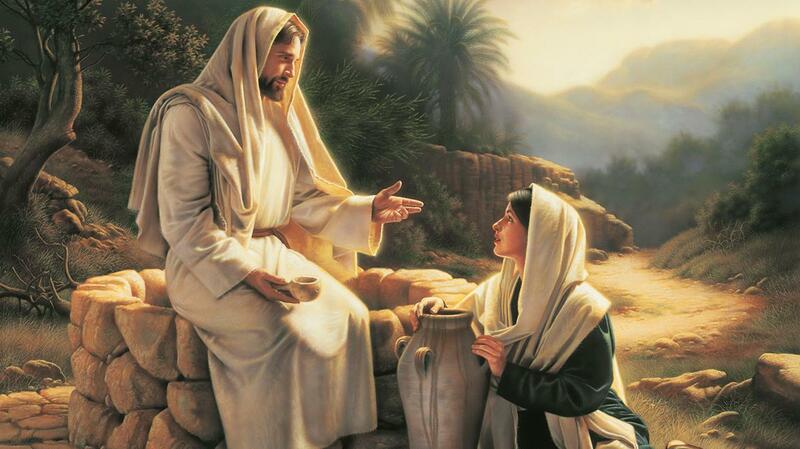 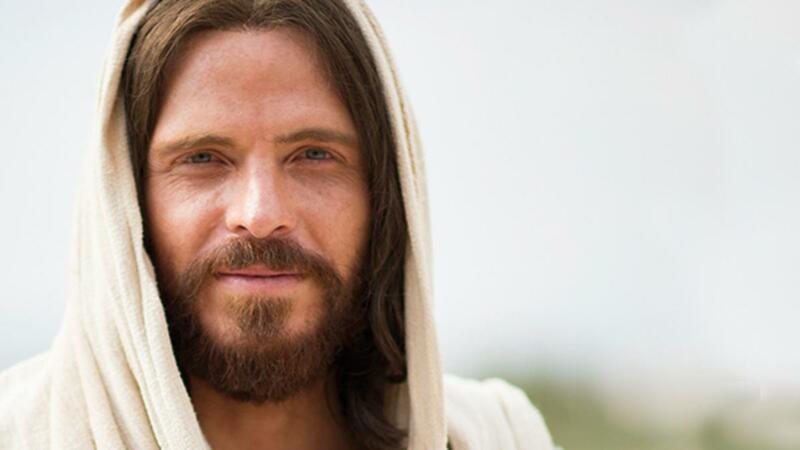 As Christians, Mormons believe that Jesus Christ is the Son of God and the Creator of the World. 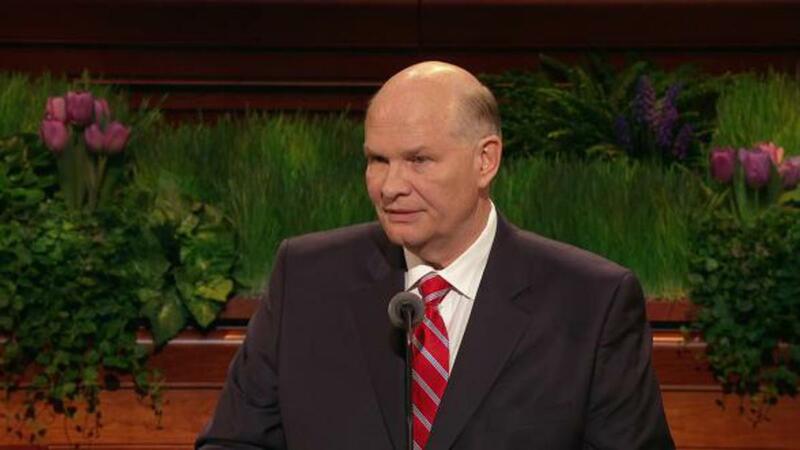 However, Mormons hold the unique belief that God the Father and Jesus Christ are two distinct beings. 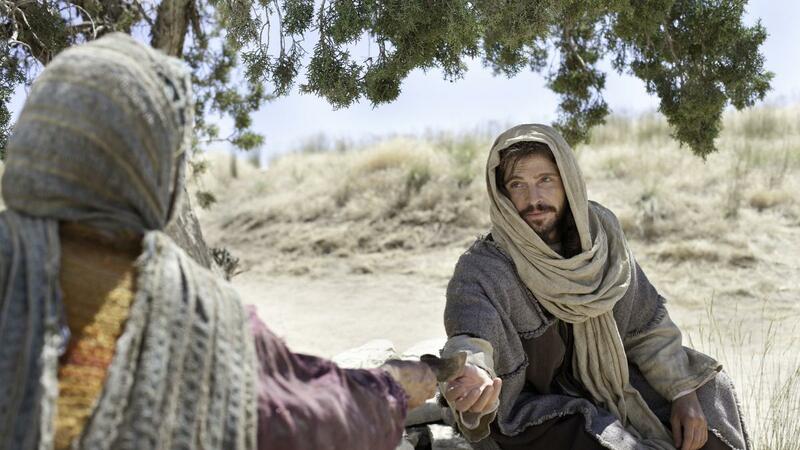 Mormons believe that God and Jesus Christ are wholly united in their perfect love for us, but that each is a distinct personage with His own perfect, glorified body (see D&C 130:22).